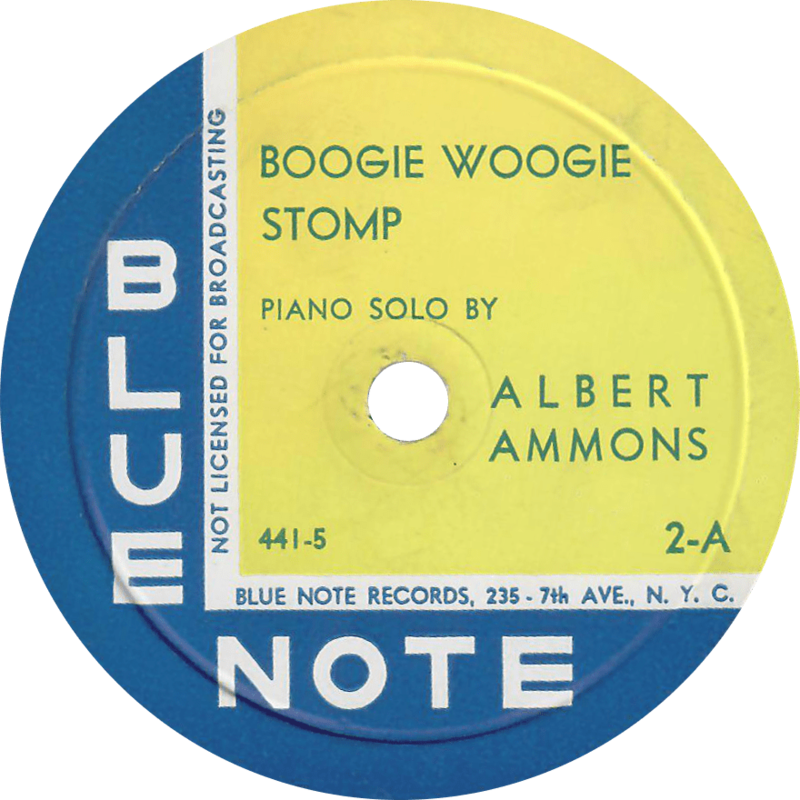 This entry was posted in Records and tagged 1930s, 1939, Albert Ammons, Blue Note, Boogie Woogie, Jazz, New York, Piano by R. Connor Montgomery. Bookmark the permalink. 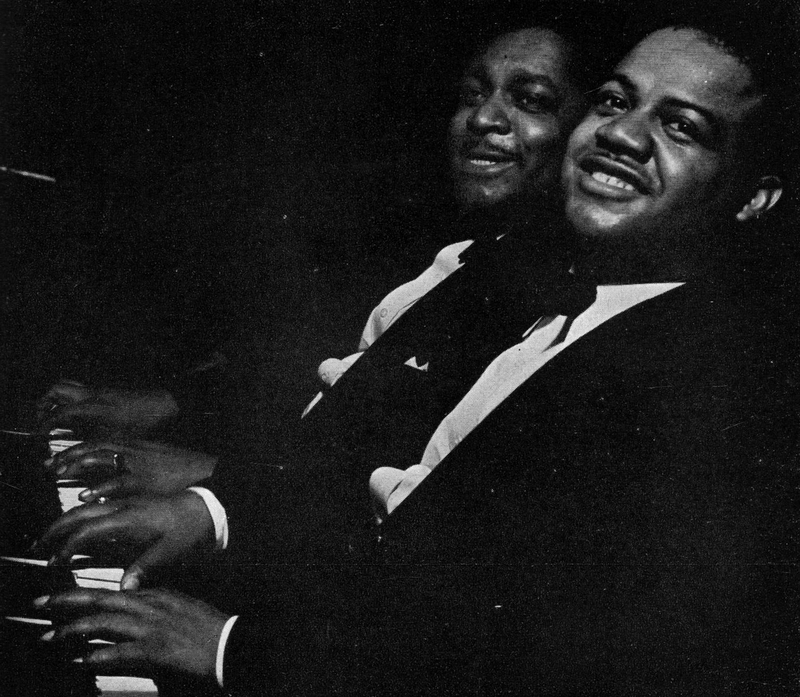 “The Boogie Woogie hasn’t it another name…I just can’t remember what name? I was perhaps a Little cryptick in my earlier message. What I meant was if The Boogie Woogie Stomp also is known as Pinetop’s Boogie? I know that a lot of boogies sound alike, but an I right or wrong? Yes, “Boogie Woogie Stomp” is very similar to Pine Top Smith’s “Pine Top’s Boogie Woogie” (which can be heard here). 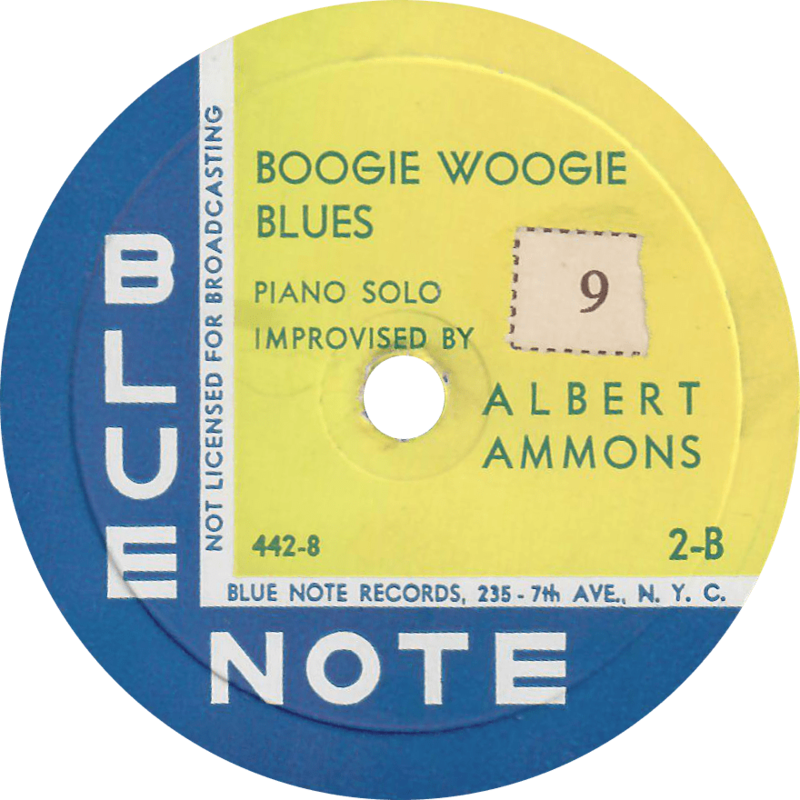 In fact, Ammons’ recording of the same piece for the Solo Art label (on which it was simply titled “Boogie Woogie”) credited Pine Top Smith as the composer.